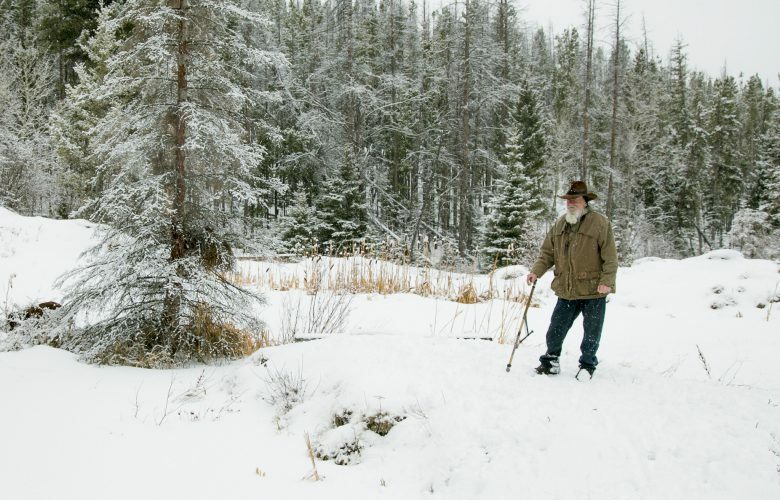 In light of Joe Robertson’s appeal of his Clean Water Act conviction to the U.S. Supreme Court, readers might be wondering if any foot-wide ditches on their property are also “navigable,” as the EPA imaginatively re-interprets that word. In 22 states, the EPA uses one set of rules, adopted by the Obama Administration in 2015. In 28 states, three different federal courts have enjoined the 2015 rules. In those states, the EPA is using older regulations, that the Supreme Court ruled invalid in 2006. 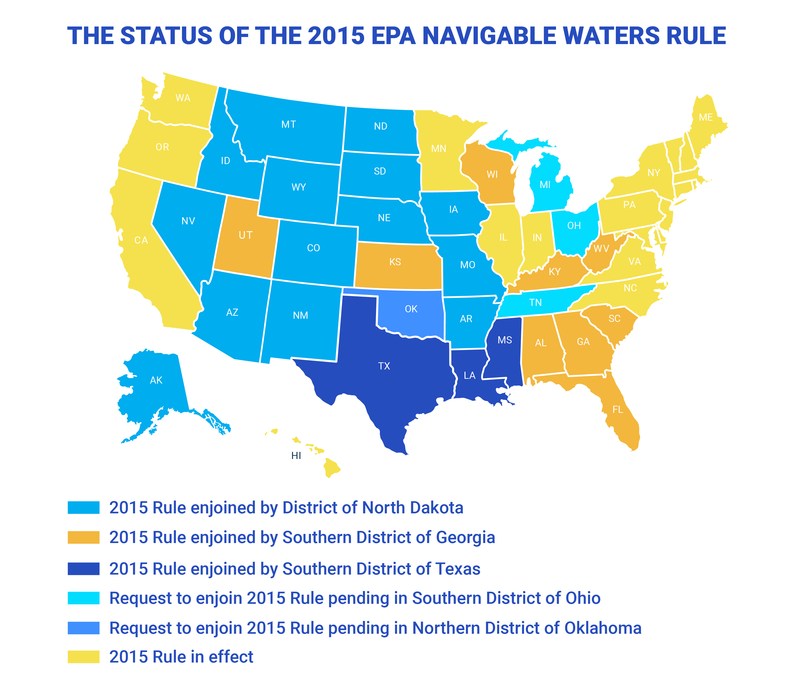 Four of the states where the EPA is using the 2015 rules, may switch to the prior rules, depending on how federal courts in Ohio and Oklahoma rule on requests for injunctions. In the states where the 2015 rules are enforced, many small ditches are automatically covered. But in the states where the older rules are in effect, your ditch may be “navigable” or not, depending on a complicated and expensive case-by-case analysis. Sound confusing? It is. To determine how the “navigable waters” regulations may apply to you and your property, see the map below illustrating the current status in each state. We will update this map as the lawsuits over the 2015 regulations move forward. In the long run, the Supreme Court needs to clarify what “navigable waters” means, to cut through the mess of regulations and lawsuits. We think Joe Robertson’s case is the ideal vehicle for the court to do just that.